Colonial Spirits is proud to present our fine and rare wine cabinet. Inside, you will find choice wines from around the world. 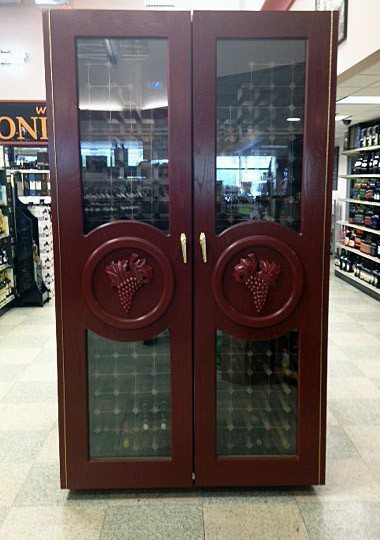 Our wine cabinet has the classics, wine from Bordeaux, Burgundy, Champagne, Rhone, Tuscany, Piedmont and more. We also carry an impressive amount of new world wine, from Argentina, Australia, and the United States. See our wine futures page to see what pre-sells we may be offering. For your reference, check out our wine vintage chart to learn more about wine-producing countries and the best wine vintages. And take a look at our wine tasting events calendar to see what we’ll be sampling at our weekly wine tastings. Click any link below to learn more about a particular wine or contact us to reserve a bottle.